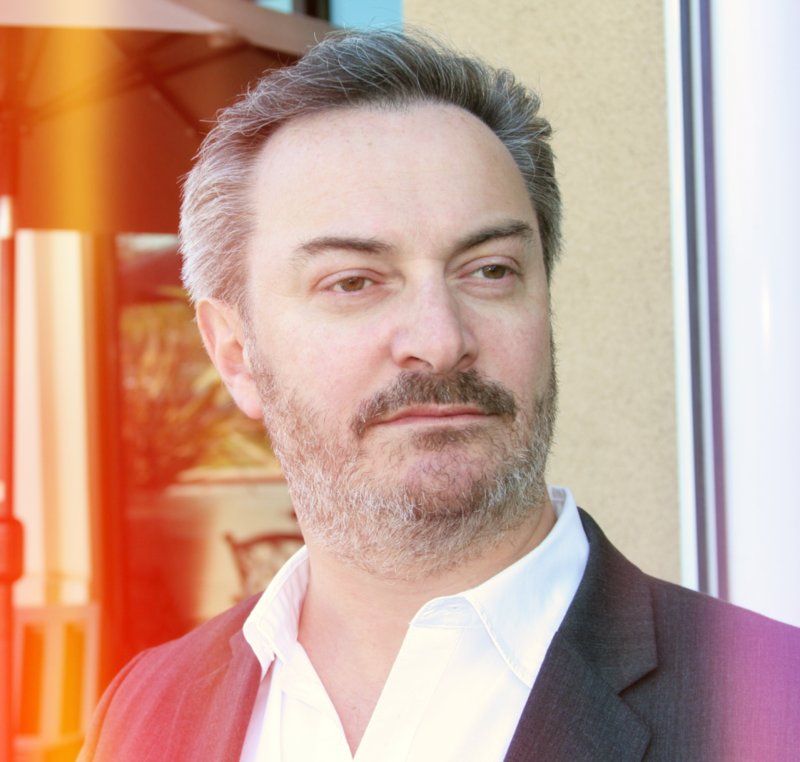 Short Bio: Dr. Jonathan Reichental is the CEO of Human Future, a global business and technology consultancy, advisory, and education firm. He is the former Chief Information Officer (CIO) for the City of Palo Alto, and a multiple award-winning technology leader whose 30-year career has spanned both the private and public sectors. In 2017, he was named one of the top 100 CIOs in the world and in 2016 he was named one of the top 20 most influential CIO’s in the United States. 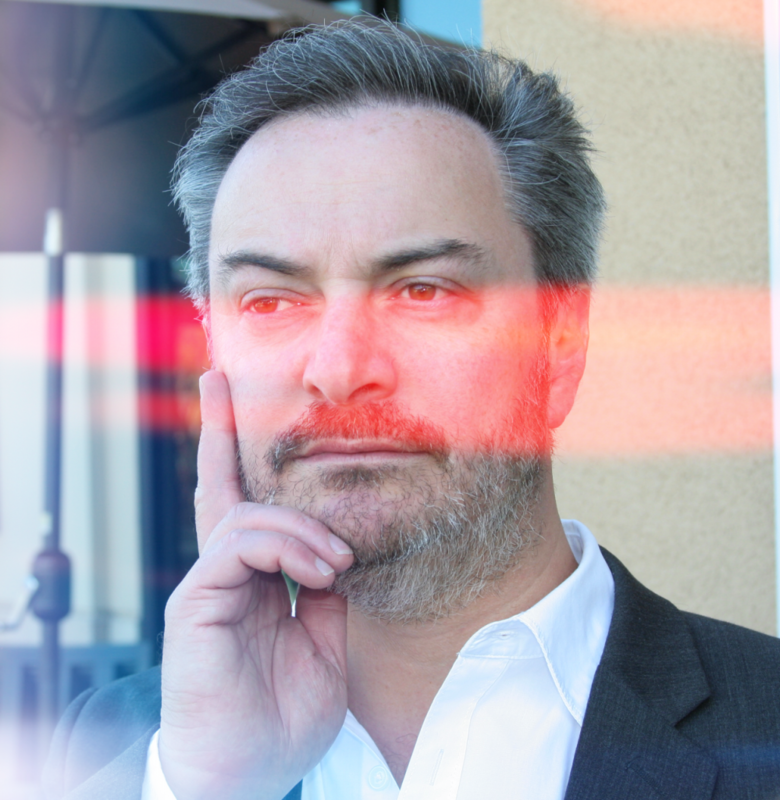 Dr. Reichental is also recognized as a global thought leader on a number of emerging trends including urban innovation and blockchain technology. 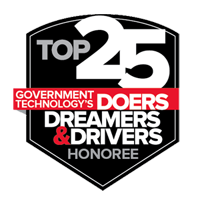 In 2013 he was recognized as one of the 25 doers, dreamers, and drivers in government in America. He also won a best CIO in Silicon Valley award and a national IT leadership prize. His innovative work in government has also been recognized by the White House. Dr. Reichental works with his teams to apply technology innovation in organizations to create new value and to enable work to be more meaningful and fun. Dr. Reichental is an adjunct professor at several universities including the University of San Francisco. He is a popular writer and online host, producing several highly successful online courses with LinkedIn Learning. He co-authored The Apps Challenge Playbook and he is a frequent public speaker on a wide range of technology and business-related topics. 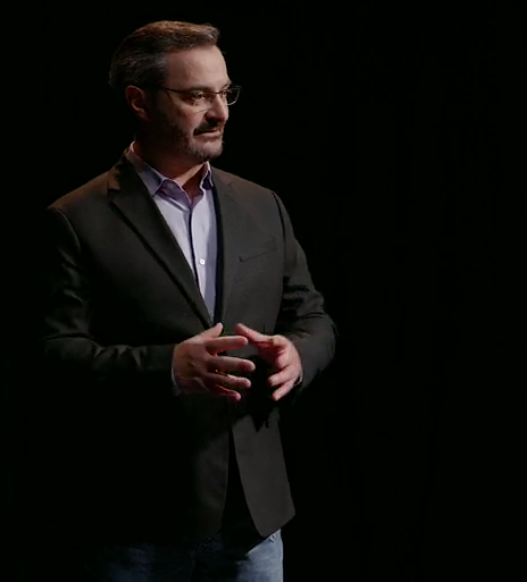 He co-hosts the popular podcast, Drinking Wine Talking Tech. Longer Bio: For almost 30 years, Dr. Jonathan Reichental has been successfully helping organizations leverage the value of information and communications technology to solve business problems, increase effectiveness, and support revenue growth. He has experience in both the private and public sectors. He spent almost 15 years at PricewaterhouseCoopers (PwC) in a variety of technology-related roles including leading technology innovation by delivering specific expertise in emerging technologies and the impact of macro trends such as demography on organizational success. In 2017, he was named one of the top 100 CIOs in the world and in 2016 he was named one of the top 20 most influential CIO’s in the United States. Dr. Reichental is also recognized as a global thought leader on a number of emerging trends including urban innovation and blockchain technology. He is currently the CEO of Human Future, a global business and technology consultancy, advisory, and education firm. He is formerly a multiple award-winning Chief Information Officer (CIO) for the City of Palo Alto, focusing on modernizing the technology environment, implementing enhancements to the citywide SAP implementation, and pushing the boundaries of innovation in local government such as open data and broader civic participation through mobile devices. Under Jonathan’s leadership, Palo Alto has been named one of the top 5 digital cities in America four years in a row, including the top spot in 2013. Dr. Reichental holds several degrees including a Ph.D. in Information Systems. He informally advises several technology start-ups and is engaged in a variety of charity efforts in Silicon Valley. Jonathan is a co-founder of Code for Ireland. He is also an adjunct professor in the School of Management at the University of San Francisco, and several other universities across the United States. Jonathan is also a highly sought-after public speaker and presents on a range of subjects which has included a TEDx presentation on the future of privacy. He is a popular writer and online host, producing several highly successful online courses with LinkedIn Learning. His work has been featured on media such as National Public Radio (NPR), CBS Radio, Forbes, Wall Street Journal, CIO magazine, InformationWeek, Computerworld, and Government Technology magazine. His TV appearances include CNBC and NBC News.